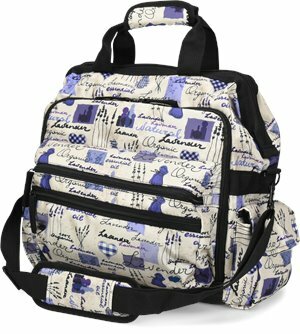 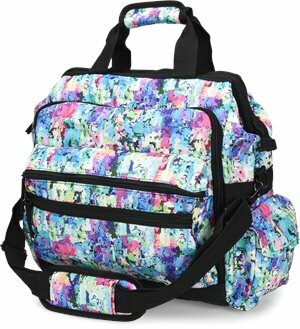 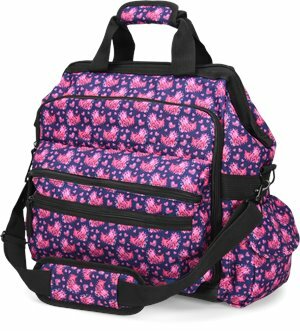 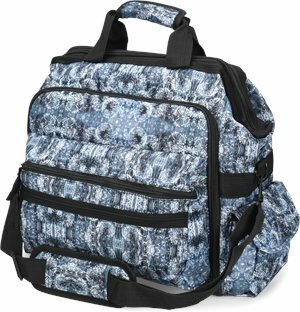 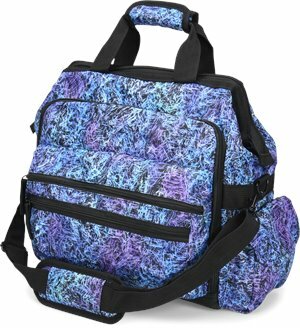 Nurse Mates - Ultimate Nursing Bag $46.95 Free Shipping! 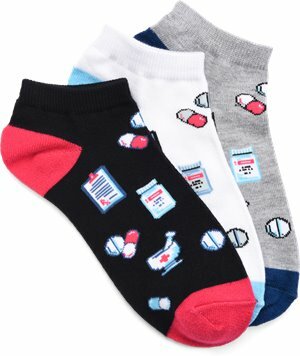 Nurse Mates - Silvadur 3 Pack Anklets $18.95 Free Shipping! 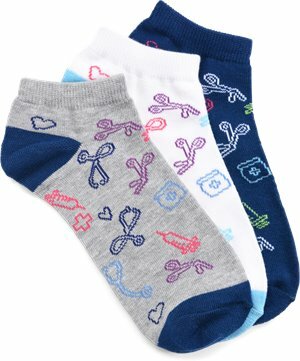 Nurse Mates - Color Block Hearts 3 Pack Anklets $16.95 Free Shipping! 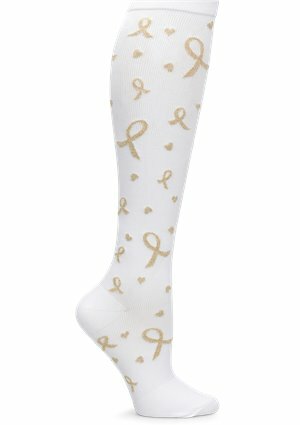 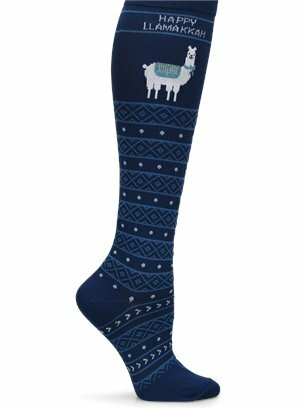 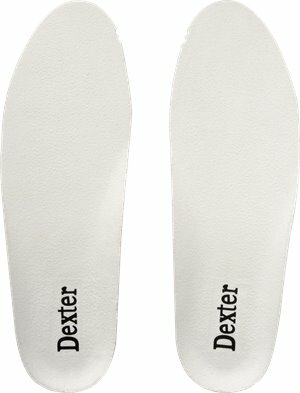 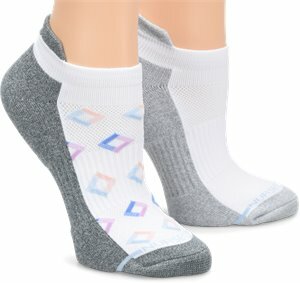 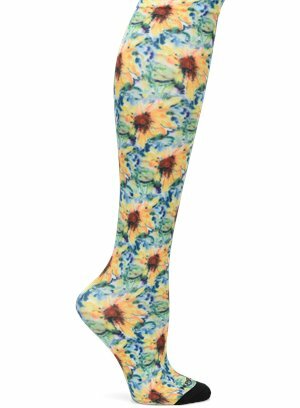 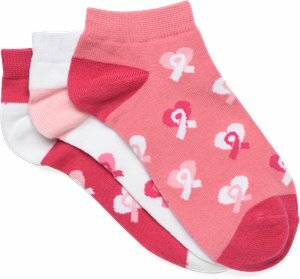 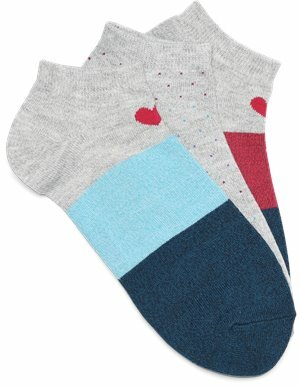 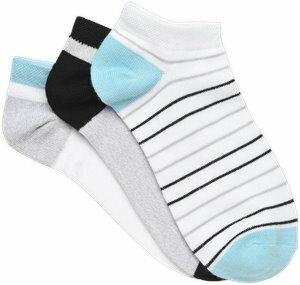 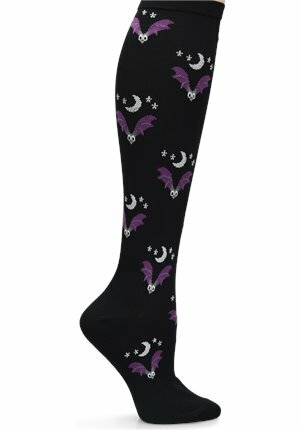 Nurse Mates - Compression Socks $11.95 In Stock: 6/17/2019 Free Shipping!